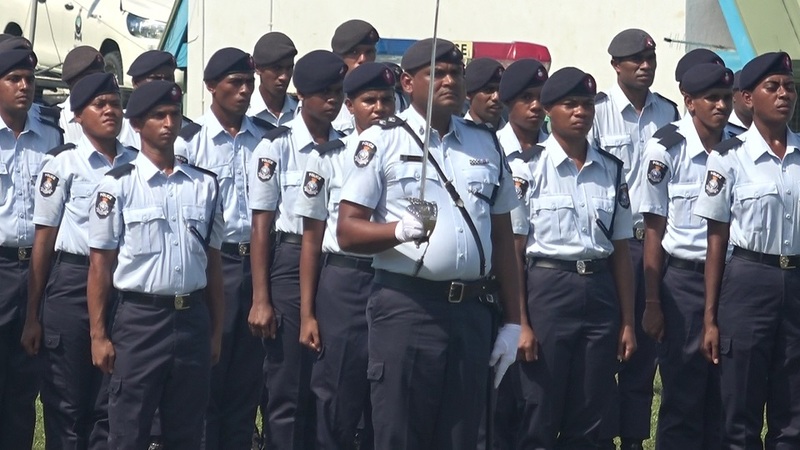 Prime Minister Voreqe Bainimarama has commended the Fiji Police Force for their hard work to uphold the law and protect all Fijians. 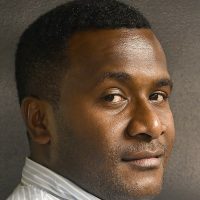 Bainimarama says the government’s approach to bolster the Police Force is starting to yield results as over the last three years crime has decreased by 11 percent. He says there is a great need to build a robust and modern Police Force to one that has every resource it needs to root out crime wherever it exists and adapt to combat new criminal elements. However, the Prime Minister says more work needs to be done to improve service delivery. Bainimarama also presented medals to over twenty police officers who exemplify dedication and commitment to their service.